Thinking of selling your home by yourself? Think again! Is There An Advantage To Buying A Home In The Fall? 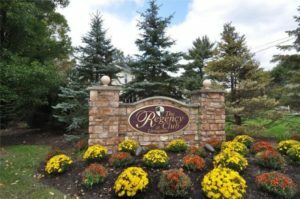 Selling Your Home in the Fall! 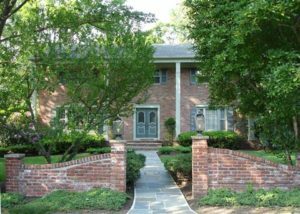 90 Cypress St Millburn, NJ Public Open House Sunday August 21st 2-4pm! 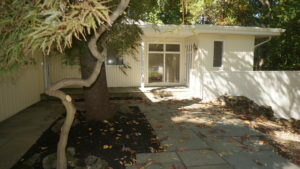 Virtual Tour of Newly Renovated Home in Millburn, NJ! 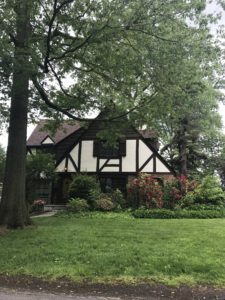 Public Open House Sunday July 24th, 2-4pm in Millburn, NJ! 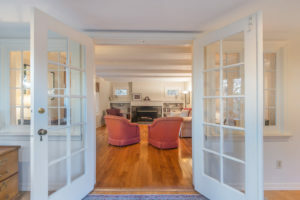 Get into this amazing Short Hills rental now! 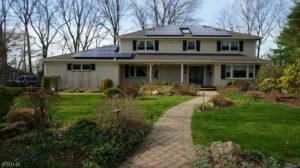 Public Open House Sunday June 26th 1-4pm in South Orange! Open House Sunday 1-5pm June 12th in Chatham Boro! Open House Sunday June 5th 2-4pm in South Orange! 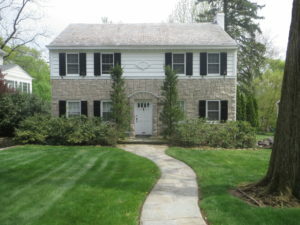 Open House Sunday June 5th 2-4pm in Short Hills! 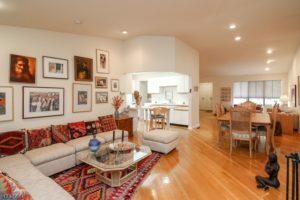 How Much Value Does Remodeling Add? What’s Ahead in Smart Home Technology?